Featuring our famous low-price promise! 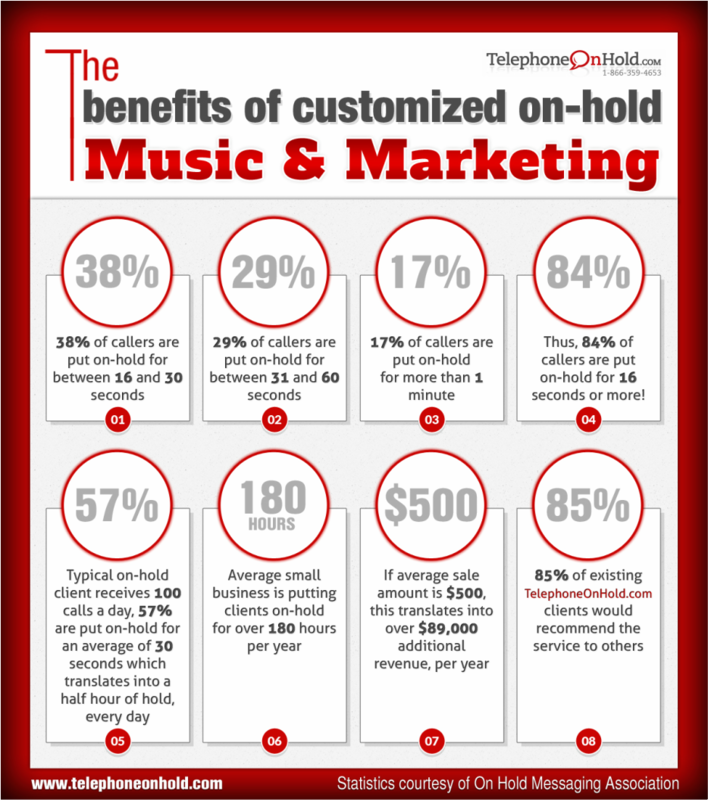 We will gladly match any written quotation from any reputable US-based on-hold messaging company for identical on-hold marketing service. Great service. Great audio quality. Great prices. It's that simple - we call it our Low Price Promise. Go ahead and shop with confidence. "A great, inexpensive investment for our office!" "Fast results and very professional!" "Your customer service is unmatchable!"